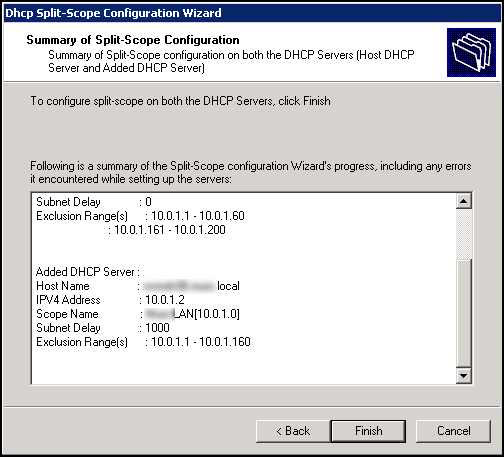 Navigate to Server Manager > DHCP Server > Servername > IPv4. 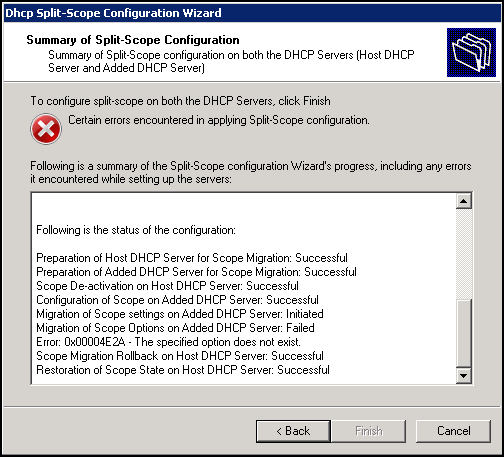 This occurs if you have set up custom Predefined Options on your DHCP server. 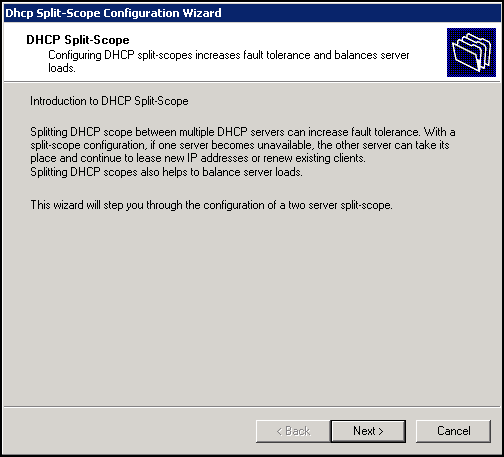 To stop the error from occurring, you need to recreate the Predefined Options on the other DHCP server(s) before running the Split-Scope wizard. 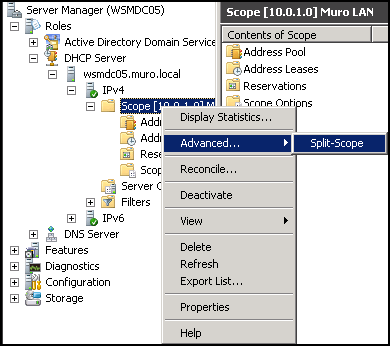 Please note that the new scope on the added DHCP server still needs to be activated manually.